Learn more about the different types of Allstate insurance we provide, and if you have a specific question about something you don’t see here, please give us a call. We are an Allstate Insurance Agency located in Wilmington, NC. For over 40 years our local community and their families have trusted us to protect them and insure that they have a secure future. Our agency serves New Hanover, Pender, Brunswick Counties and beyond (including all locations in North Carolina and South Carolina). Our insurance agency is held to the highest standard when it comes to service and customer support. 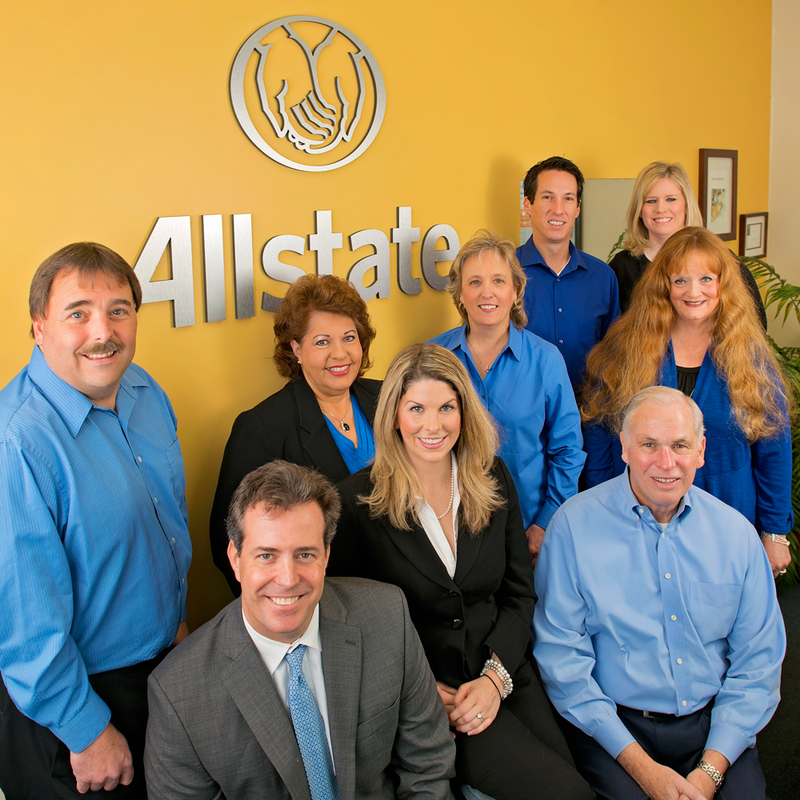 As a local agency, we have the strength & stability of the Allstate name to stand behind. To learn more about our business please stop by our Allstate Insurance Wilmington NC office or contact us at (910) 338-0034 to set up an appointment with one of our local agents. Also, for your convenience you can find the get a quote now form available on our site. I feel good working with Morgan, my questions are always answered quickly, any changes I need are handled efficiently and I always feel if my business is appreciated and that I am important. I have been with the agency for over 21 years, and when Morgan took over it was a seamless transition. I like Morgan and I like working with Morgan and her staff, always helpful. I recently moved from Maryland to North Carolina. Morgan Scheibel and her Allstate team made the transition of my Allstate insurance, both car and homeowners, much easier than I expected. Morgan explained the differences in coverage and costs very thoroughly and was more than willing to answer any questions that I had, She also returned my phone calls promptly, usually within the hour. When my husband passed away I tried at least three times to have his name removed from my car insurance policy, but for some reason it never happened. Morgan took the time to make sure that it happened and now only my name is on the policy. I really feel that Morgan and her team cared enough to make sure all my needs were met and I really appreciate that. Very friendly and courteous, they knew exactly want I needed. Morgan was friendly and professional. She answered all my questions in a timely manor and made my switch to Allstate completely painless. When I moved to NC, I changed my insurance carrier from Allstate to a different company. That was a BIG mistake. I am glad to be back at Allstate. © 2017 Morgan Scheibel Insurance. All Rights Reserved.